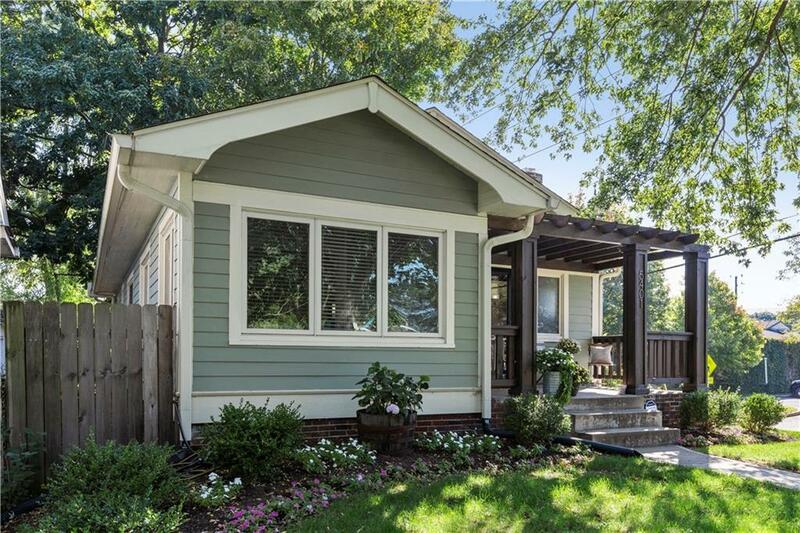 Charming bungalow sits atop hill in ideal location, just steps from the Monon Trail, midtowns best restaurants, farmers markets & shops. 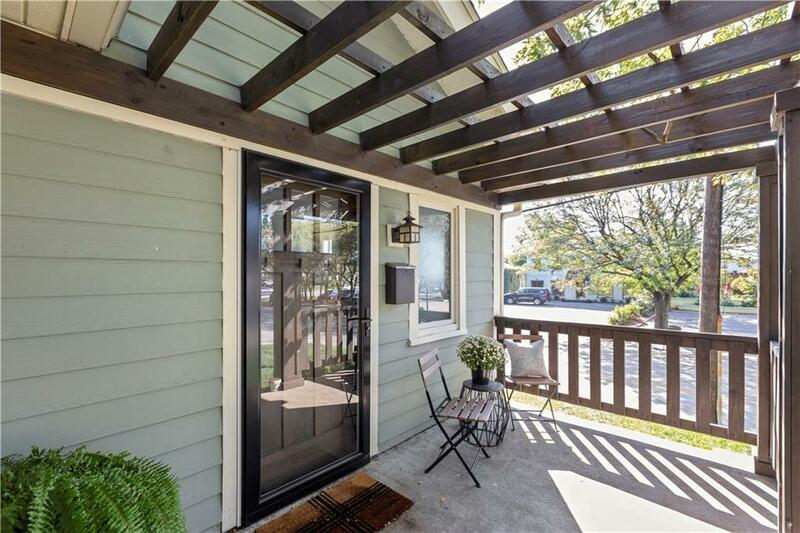 Front porch with pergola welcomes you home! Newer roof, gutters, windows, HVAC, water heater, NEST thermostat, blinds, dishwasher & more. 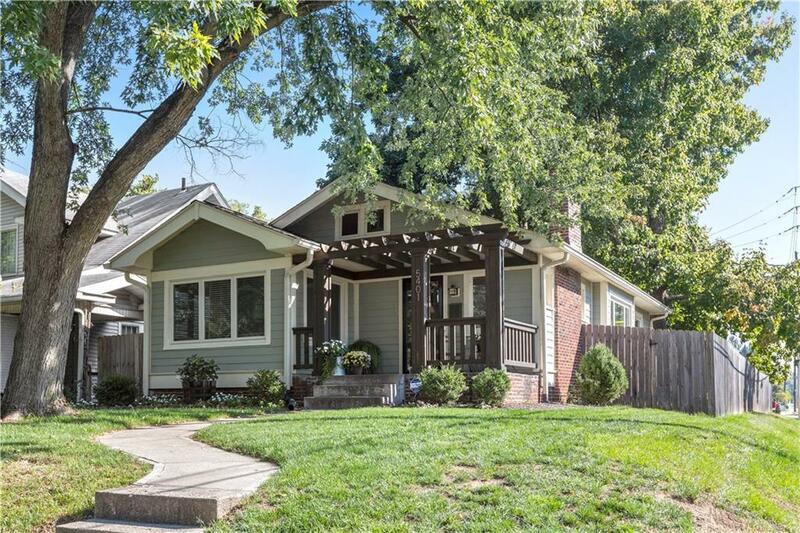 Home is spacious, light-filled, cozy & full of character with modern updates. 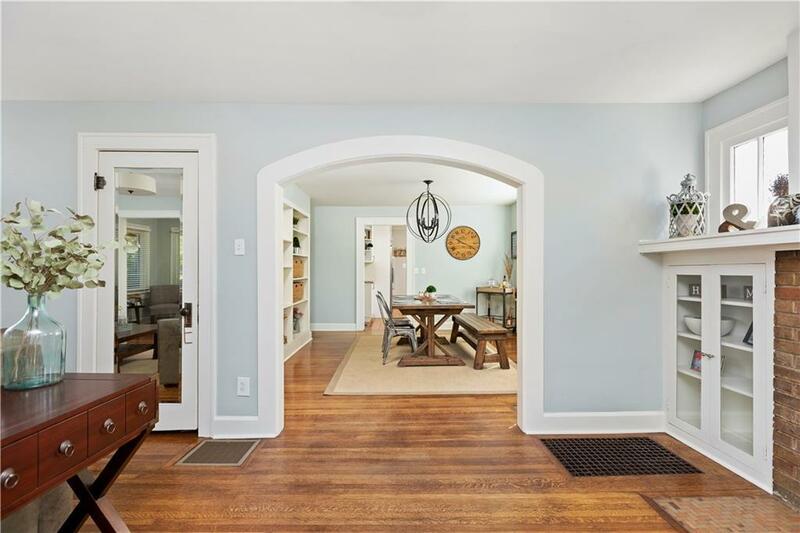 Large dining room with built-ins, window seat, new light fixture and warm hardwoods opens into living room and sun room. Kitchen is lovely & bright! Two outdoor living areas allow for effortless entertainment. 2+car garage is ideal for storage & workshop. Finished basement boasts two finished rooms to be used as an extra bedroom, office or workout room plus full bath! Don't miss it!